In the past I have written about the large quantities of sugar that just one can of soda contains, but if you thought this would not matter because you would easily replace regular soda with diet soda than you may want to read on....... One of the side effects of diet soda seems to be weight gain, why ?? because studies show that artificial sweeteners added to diet soda actually cause us to gain weight rather than lose weight. Ironic isn't it that something that is called "diet soda" actually causes weight gain instead of loss. Here is one such study featured on the abc news site on this topic if you want to read more about this. Mix together, white rice , brown rice, barley and fenugreek seeds in a large container. Wash all these grains and drain water. Fill container with plenty of water and allow grains to soak for at least 3 hours. Grind together tomatoes, green chillies and red chillies to a smooth paste and keep aside. Place beaten rice in a bowl, wash it in water, drain water and keep aside for at least 15 mins. Grind the rice+ barley+ fenugreek seeds mixture in a blender/ mixer in batches until soft and smooth.Add a little of the beaten rice to this and grind again. Keep this ground mixture aside and continue to process until all grains and beaten rice are ground. The batter should be thickish a little like cake batter. Add ground tomatoes+ chillies mixture to the batter, salt to taste and mix well. Adjust water as required to achieve pouring consistency to the batter. Heat a tawa/ griddle/ flat pan on medium to medium high heat. Pour a little batter in the center and quickly spread it out into a thin circle. Pour a few drops of sesame oil on the top of the crepe. Turn crepe when the lower side is a little brownish. Flip over and cook the other side. Yield will depend on size of crepes. If you like a softer dosai make it thicker and more like a pancake. If you like a crisper dosai spread the batter more to make a thinner and crisper dosai. Woww definitely a delicious combination...Looks colourful and yumm! Nice recipe looks delicious. What you said about diet soda is very true, it just has empty calories and artificial sweetners have lot of side effects. 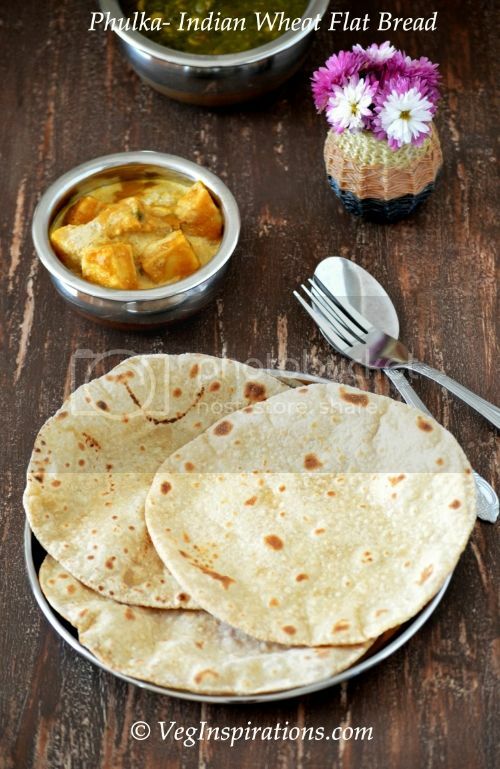 Looks yummy, never tried adding tomatoes to dosas..will try it soon! wow! they look soooo good! hmm. I was thinking diet soda is good!! Interesting topic Usha! And those crepes look so inviting and yummy! 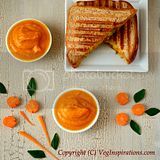 What a delicious and healthy combination! Usha,thats a brilliant idea to add even barley ...You always rocks !! 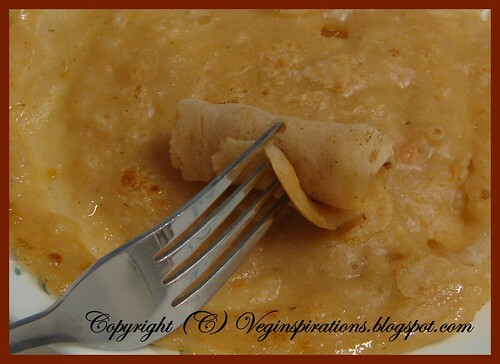 The picture looks so tempting..
Thats a wonderful healthy recipe...crepes look incredibly soft n delicious. 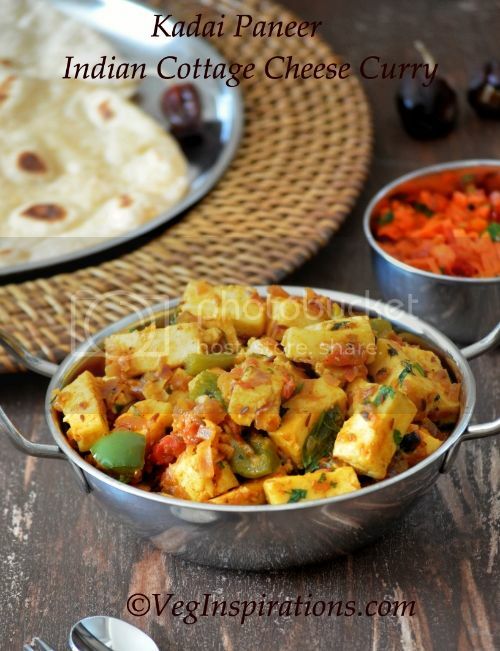 this is a wonderful healthy dosa, great combination of ingredients. looks soft and yummmm. 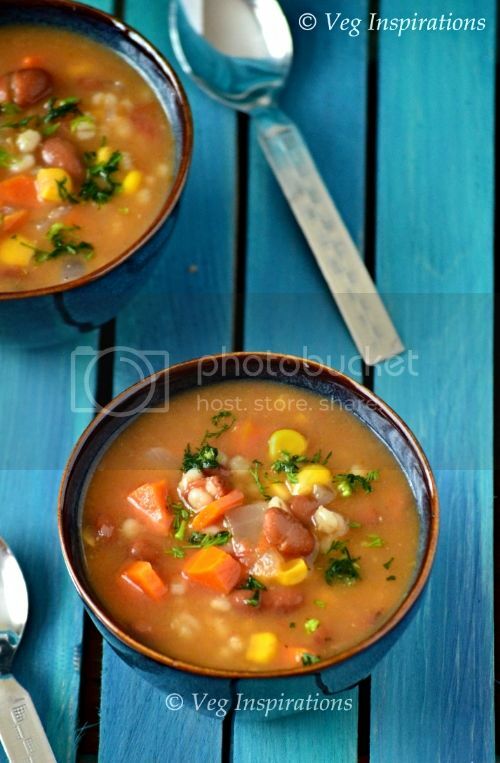 Sounds too good ... healthy and delicious combination.. nice click..
nice recipe with healthy ingredients..good one.. It does look very delicious Usha. looks nice.new to me..shud try once!! 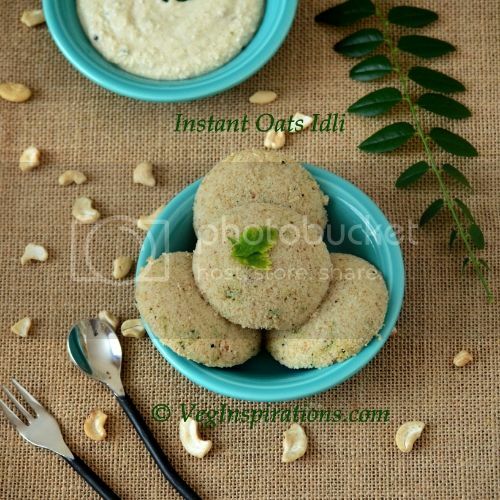 Never added barley with dosa batter.Looks yum. I love crepes but yours are definitely much healthier than mine. They look delicious. i totally agree with you, diet sodas are even more harmful! i usually avoid having any frizzy drink , not good for health! loved your recipe, so unique! 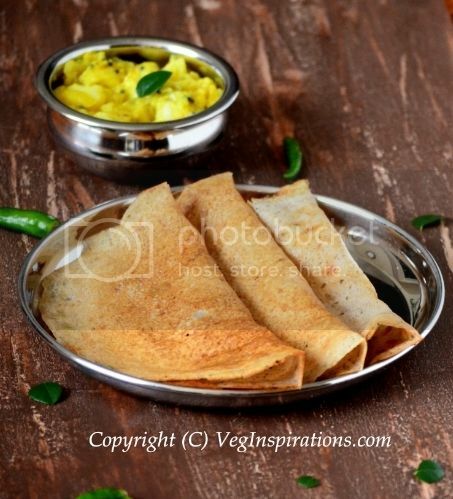 I love any kind of dosa ...looks good...dosa was in my breakfast today... thanks for sharing dear..
Wow,love the dosa -not just aval but with barley,brown rice and all it has become whole grain dosa.Vey healthy and spicy perfect. Thanks for stopping by my blog and leaving a comment. Your tomato aval dosai looks simple and healthy. Agree about the diet soda and the word diet being so misleading. Thank God that we do not drink it at all. 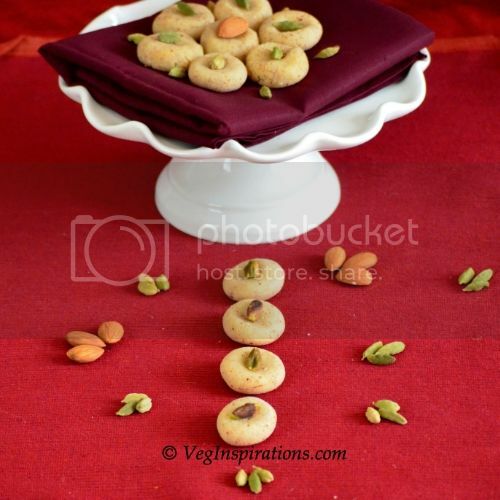 Yet another creative and yummy recipe from you. I agree! Artificial sweeteners are scary! Love the crepes! They look fantastic! I love your use of alternative grains. that is a nice n easy recipe! that's an awesome combination Usha....delicious! Tomato avval dosa sounds great, Usha!! This look fabulous, although I was trying to visualize -- what is beaten rice... lol How are you Usha?